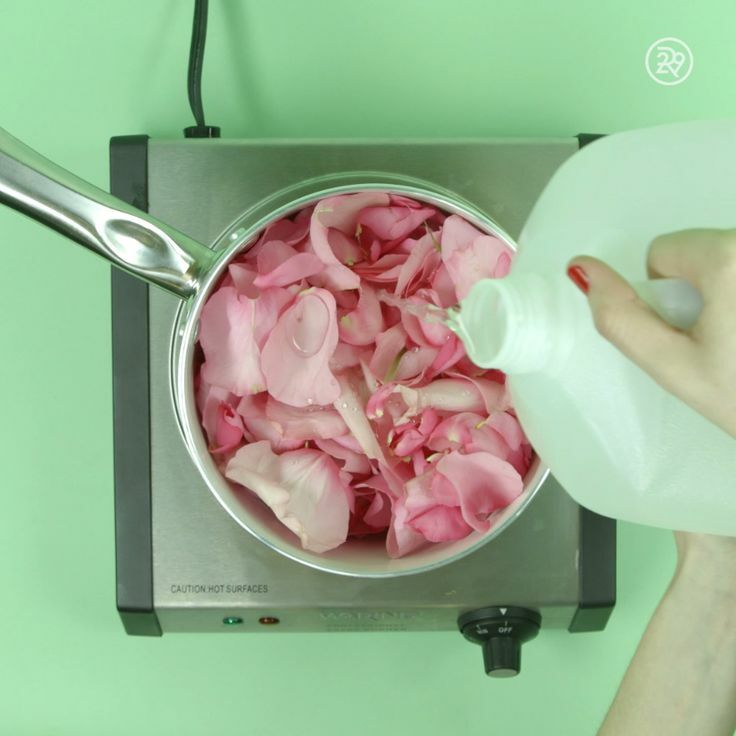 Home Beauty Here’s how to make your very own rosewater! Here’s how to make your very own rosewater! Here's how to make your very own rosewater!